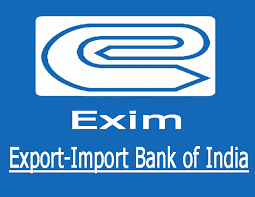 Export Import Bank of India (Exim Bank) has Invited Application form for 09 Officer Trainee. Education: Graduation Degree in Law, Post Graduation in Economics or its equivalent qualification from a recognized Board/University. Age Limit: Candidates upper age limit should not exceed 25 Years as On 01-04-2016. Age relaxations will be applicable as per the rules. How to Apply: Candidate must send hard copy of application along with relevant testimonials (Mentioned In Detailed Advertisement) to the following Address before or on 10-06-2016.